Sport-Cats-ing Live from the Bellingham Bulldogs vs Puyallup Football Game! 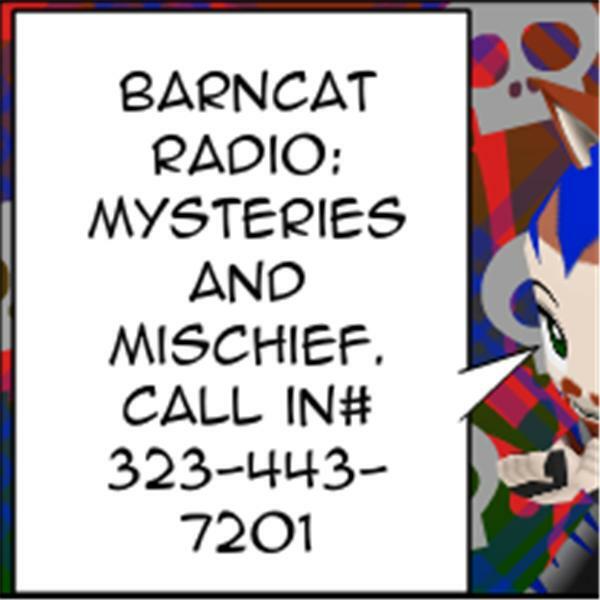 If you liked this show, you should follow BarnCat Radio. A lone BarnCat Braves a Ballgame amidst footballing Bulldogs ToNiGhT, as the Bellingham Bulldogs Minor League Local Home Team takes on Puyallup's Kings at Lummi High. A BarnCat Radio First, as B to the C to the R Tries his Handy Claws at Sportscasting, Tabled With W.A.R.N. 's Travis Fletcher for All the Yardgae we can Cover! Not a Call-In Show, but Do tune in Anyway!